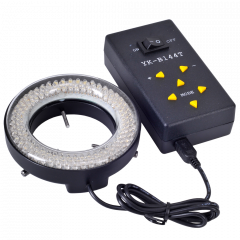 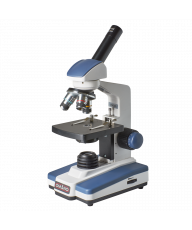 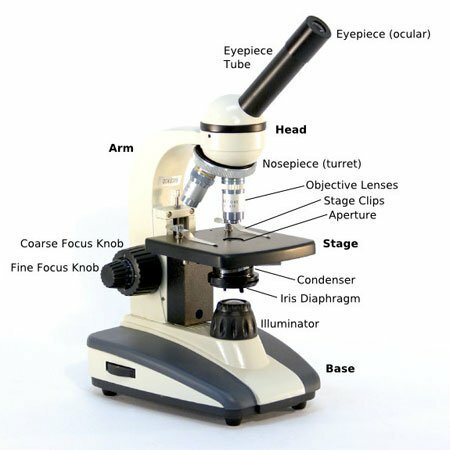 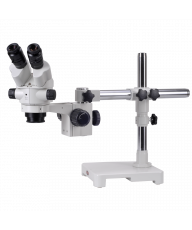 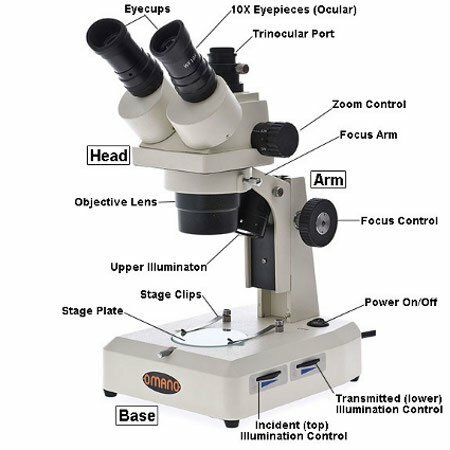 Platform stand stereo microscopes include flat 'platform' stands that require external illumination. 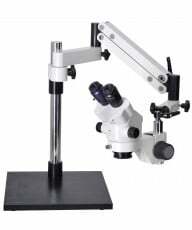 The ergonomic Omano V3 stand has proved extremely popular due to a combination of remarkable quality and low price. 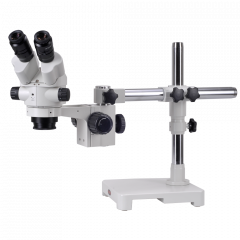 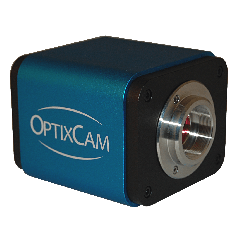 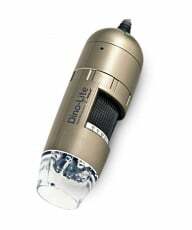 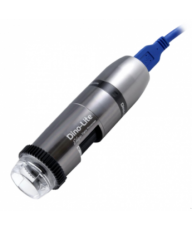 It can be matched with all Omano stereo microscope heads.